Beautiful custom home located in the desirable Hucrest area! 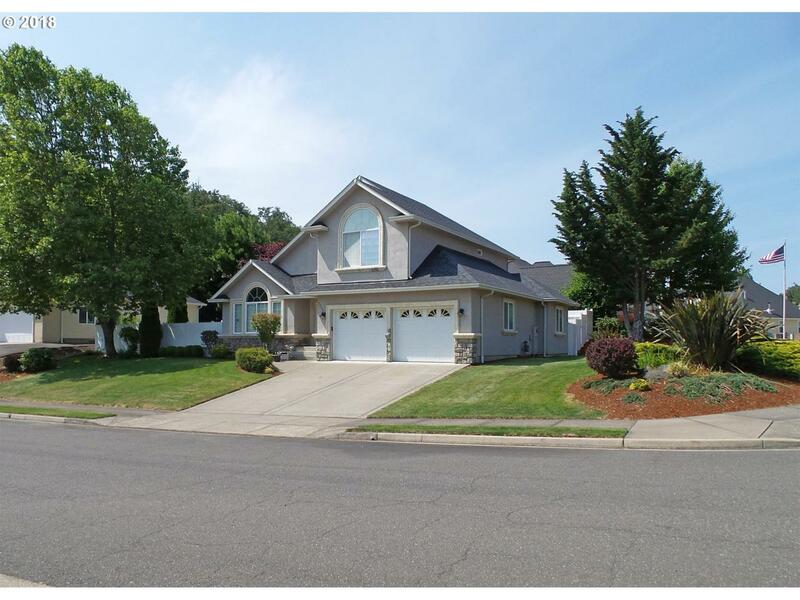 Features: large kitchen w/center island, separate dining area, open floor plan, spacious living rm w/vaulted ceiling & beautiful gas fireplace, large master suite w/large walk-in closet. Backyard is completely fenced & features large covered patio accented w/custom stucco pillars. Home is beautifully landscaped & has garden area. Plus extra deep garage for add'l pkg & storage.